Bright Days, Brilliant Gifts! | Happy Up Inc.
Spring! 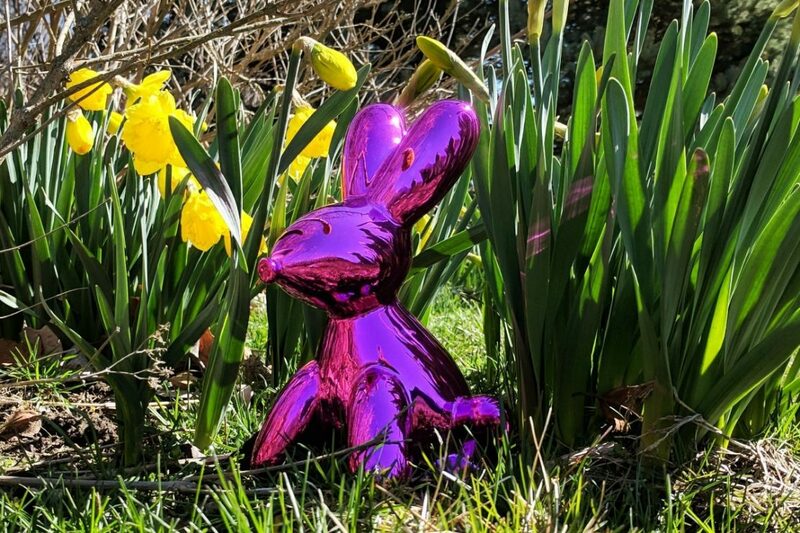 The sun is out, the daffodils are starting to bloom, and the balloon animal bunnies are exploring the greening world. And we're exploring gift ideas for big kids and grown-ups. We know what you're looking for... 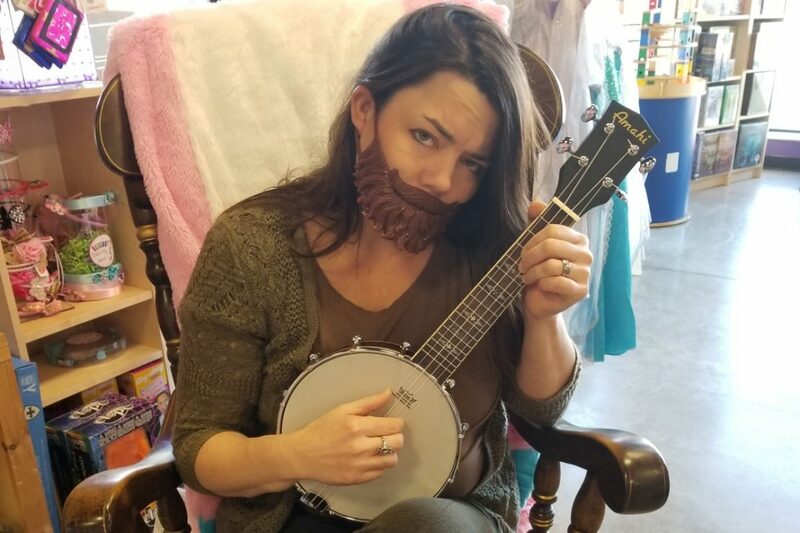 Items that are a little funky, a lot of fun, and not what you'd expect. Read on for some of our top picks! 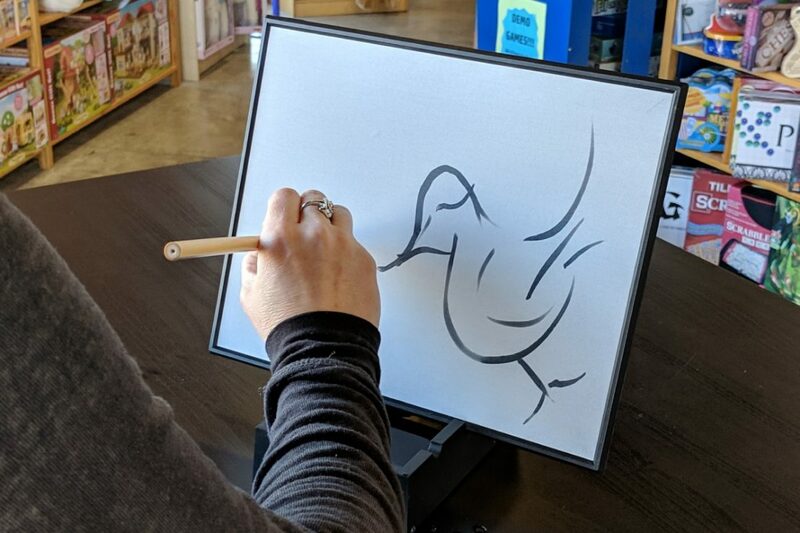 We have a fresh selection of woods, colors, and painted lovelies to choose from! 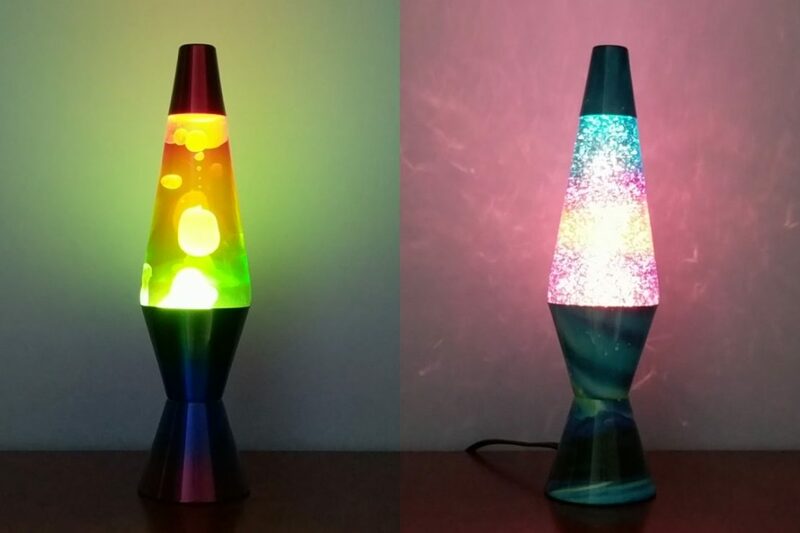 Groovy lighting with a mellow glow. They were hip in the 60's and totally rad in the 80's. Today, they're timeless and certified fresh! Express the moment and embrace the art of letting go! Paint with water and watch as your work of art slowly fades away. 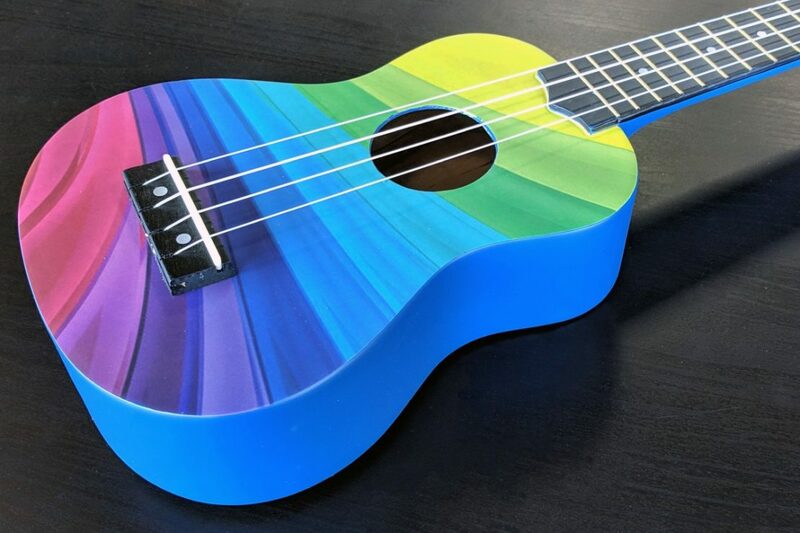 Plays like a ukulele, has the voice of a banjo! 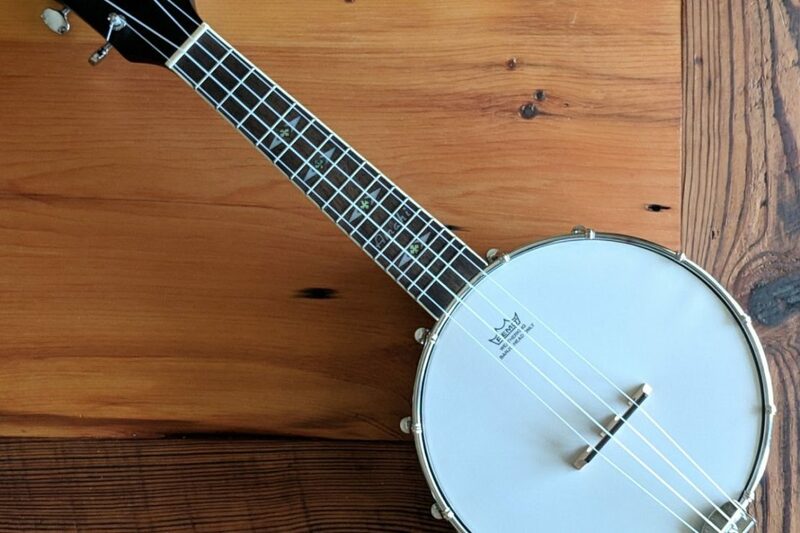 The banjolele (aka banjo uke, banjelele, or banjulele) is a rootsy, down-home, slice of Vaudevillian Americana that is a fun addition to your musical adventures. "Y'all Come Play Now, Ya Hear?"